Welcome to SpatialOS! This hands-on tour will take you through the unique benefits of developing with SpatialOS. You’ll learn what the platform does, see how a game feature is implemented, and discover the tools and infrastructure that come with SpatialOS. This video demonstrates the power of SpatialOS. You will see stages of the development workflow through the eyes of a SpatialOS developer. If you have a SpatialOS account, you can follow the steps yourself below. SpatialOS is a cloud compute platform that you can use to develop bigger, better multiplayer games, faster, and with smaller teams. You can make games of any genre and size, with game worlds of tens of thousands of square miles, shared by thousands of players. You develop your game on your machine using a game engine like Unity or Unreal. When you’re ready to launch the game, you deploy it to the cloud. SpatialOS runs many instances of the game engine in headless mode (we call these workers), stitching them together so they form a single game world. All SpatialOS games are multiplayer by default, and you don’t have to write a single line of networking code. Wizards is a demo game built using SpatialOS and Unity but it could be easily replicated in Unreal. 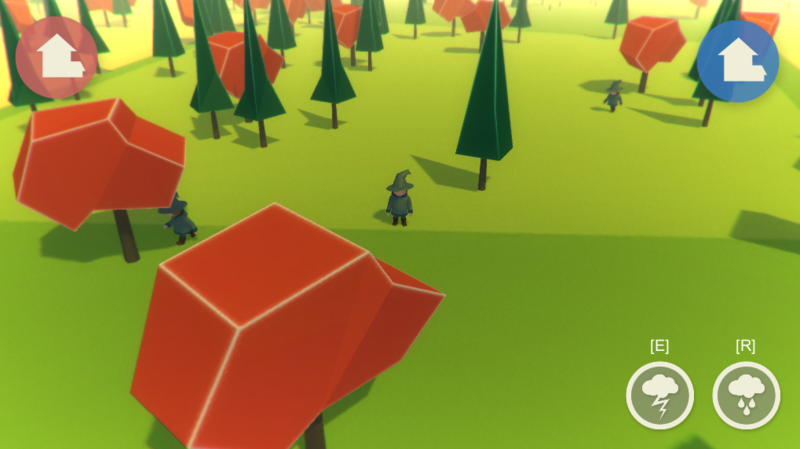 The game world is a forest, inhabited by two teams of wizards and lumberjacks. Lumberjacks chop down trees and collect the wood; wizards cast spells (rain and lightning). When trees are chopped down or set on fire, they grow back over time. This demo looks fairly simple, but it’s actually a massively multiplayer online game with distributed high-fidelity physics and game logic, and thousands of AI-driven NPCs. An unlimited number of players can connect to its continuous game world with an area of a square kilometre. That’s tiny by SpatialOS standards, but it’s enough to show what the platform can do. 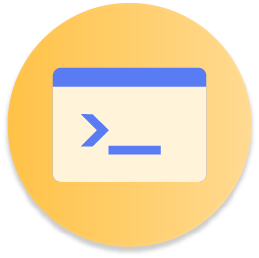 In this step, you’ll install the spatial command-line tool, which you need in order to build and run the Wizards demo game. If you haven’t already, sign up for SpatialOS. Did not update 'spatial'. Latest version is already installed. In this step, you’ll download the source code of Wizards, and use the command-line tool to deploy it - that is, run it in the cloud - so that players anywhere in the world can join. Once you’re ready to try out a SpatialOS game, you can run it in a cloud deployment. This means that SpatialOS will start workers (ie instances of game engines in headless mode) in the cloud to run the server-side game logic, and you can connect clients to play the game. Before you run a cloud deployment, you need to build all the files the game uses and upload them (using the command spatial upload) to the SpatialOS servers. This includes executable files for the clients and workers, the assets, and so on. We call that set of game files an assembly. Download and unpack this zip file, which contains the complete source code, assets, and configuration files for the Wizards demo. 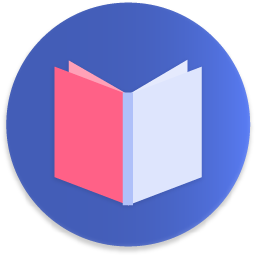 Open the project configuration file: spatialos.json, in the project root directory. Change the name value (currently your_project_name_here) to your SpatialOS project name. You can find yours in the SpatialOS console. It’ll be something like beta_someword_anotherword_000. If you don’t close Unity before running spatial worker build, the command will report an error. In the root directory of the project, run spatial worker build UnityWorker UnityClient --target=deployment. You know it’s worked when you see 'spatial.exe build UnityWorker UnityClient' succeeded (or 'spatial build UnityWorker UnityClient' succeeded on Mac) printed in your console output. The command spatial cloud upload <assembly name> uploads the assembly to the cloud. The <assembly name> is just a label so you can identify this assembly in the next step — for example, my_wizards_assembly. You know it’s worked when you see 'spatial.exe upload my_wizards_assembly' succeeded (<time to finish>) (or 'spatial upload my_wizards_assembly' succeeded (<time to finish>) on Mac) printed in your console output. After a couple of minutes, you should see Successfully created deployment printed in the terminal. Players connect to your game by running a game client on their machines. They can download it directly from the SpatialOS servers, or you can distribute it in any way you want (for example, through Steam). Install the SpatialOS game launcher (Windows / Mac). You only need to do this once. Open the SpatialOS console in a new tab. Click on the name of the deployment (wizards_demo). The Launcher will download the game client and run it. This may take a few seconds. The client configuration window will open. Click Play! to launch with the default settings. Once it’s running, click CONNECT to join the game! 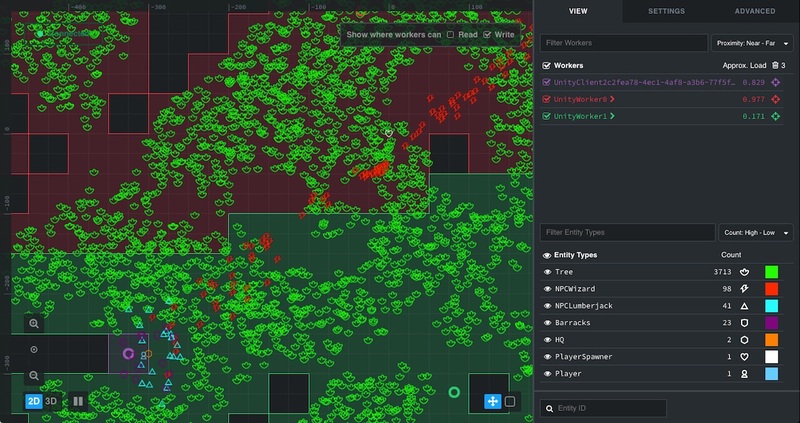 The Inspector is a web-based tool that lets game developers explore the internal state of a SpatialOS world. You’ll use it through this tour to find out about the main SpatialOS concepts. Every thing in your game world is an entity. Entities are made of components which describe their properties (like position, health, waypoints). The bottom-right list initially shows how many entities of each type there are right now. We’ll look at this area in more detail later. 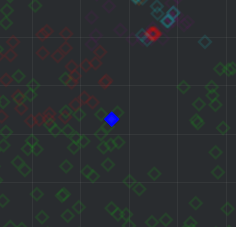 The top-right list shows the workers connected to SpatialOS. 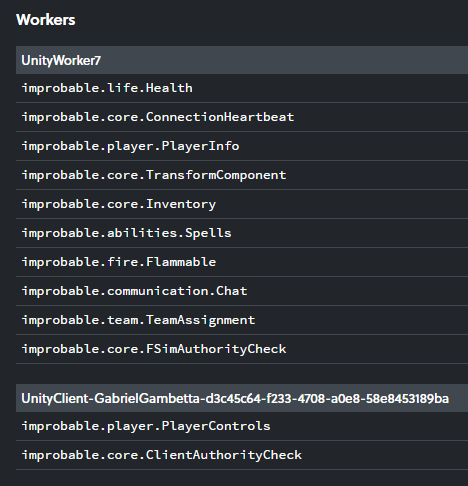 This includes the workers that run the server-side game logic (in this case, UnityWorker0 and UnityWorker1), and a game client for every player connected (in this case, just one: yours!). The number next to each worker represents its load: a measure of how much work it is doing. SpatialOS uses this number to start and stop workers as necessary. 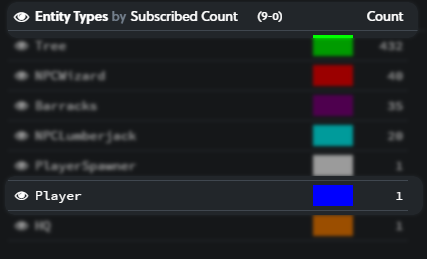 Click on UnityWorker0 in the list of workers. This shows details about that worker. Click the red Stop worker button. This shows a confirmation dialog. Click the Stop Worker button. SpatialOS stops the worker immediately. Just a few seconds later, the load-balancing algorithm kicks in, and it starts a new worker. Note that nothing at all happens in the game window - the client isn’t even disconnected. Load-balancing is completely invisible to players! In the game window, you can control your character - a wizard with a pointy hat - using the WASD keys. Rotate the camera by holding the right mouse button and moving the cursor; zoom in and out using the scroll wheel. The Inspector shows you a live view of the game world, so you can watch your character’s entity moving in the Inspector while you move it in the game window. In the main view, click on the icon of the Player entity to select it. 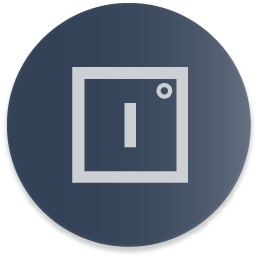 The bottom right area of the inspector shows you the current values of its properties. Go back to the game window, and use the WASD keys to move your character. You’ll see the values of the position properties changing as you move. Press back in your browser to return to the main inspector view. These outlines represent the regions that contain the entities each worker is responsible for (we call these their authority regions). SpatialOS assigns these regions in real time, and they change dynamically in response to what happens in the game world, or when workers start or stop. Write access means that that worker can make changes to the component. Other workers might be able to read from it - but only one worker can write. Note that the client has write access to two components. This is how the client can send the player’s inputs to SpatialOS. In the game window, move your character across the boundaries of the authority regions. At some point you’ll see the components move from being under one worker’s authority to being under another’s, but you won’t see any change in the game - even though the data for the character was handed over to the other worker, which could be running on a different physical machine. In SpatialOS all this happens without any effort from the game developer; it’s also entirely invisible to the user. 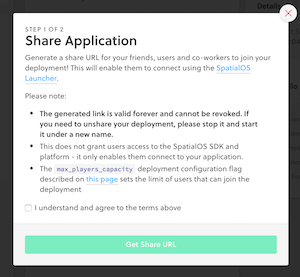 Go to the deployment page for your game in the SpatialOS console. 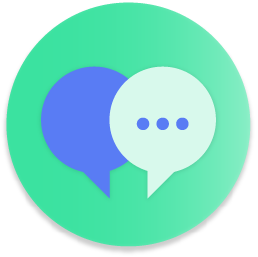 Share the link with anyone you want to invite. In the game window, move your character next to a group of trees that haven’t been chopped down by the lumberjacks. 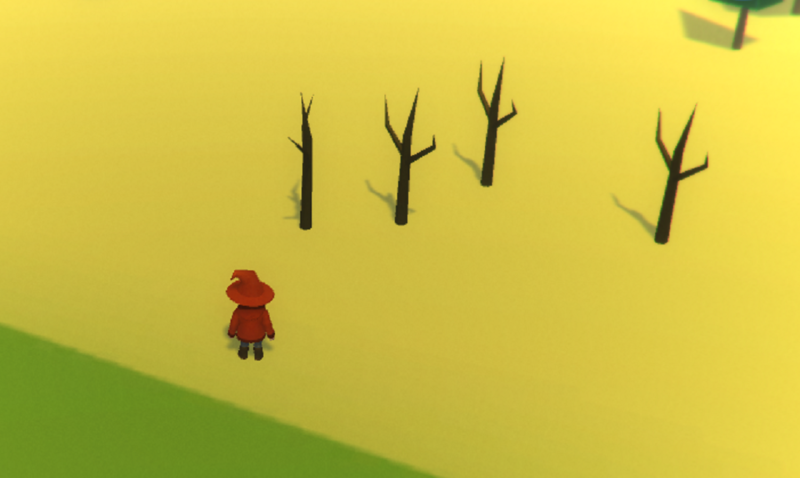 Then, in the Inspector window, select an entity that represents one of these trees. In the game window, make sure your character is close to (but not right next to) some trees. Press the E key to go into spellcasting mode, point at the base of a tree with the mouse, and click. The wizard will cast the lightning spell, and within a couple of seconds, the tree will catch fire. 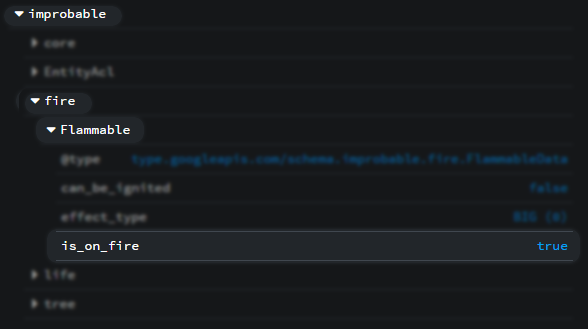 Notice how the values of the Flammable component in the Inspector now show that the tree is on fire. If there are other trees close to the one you set on fire, after a few seconds you’ll notice something else: fire propagates to nearby trees. And if your character is too close to one of the trees, it may catch fire too! We’ll now take a closer look at the inner workings of the fire propagation feature you just tried. 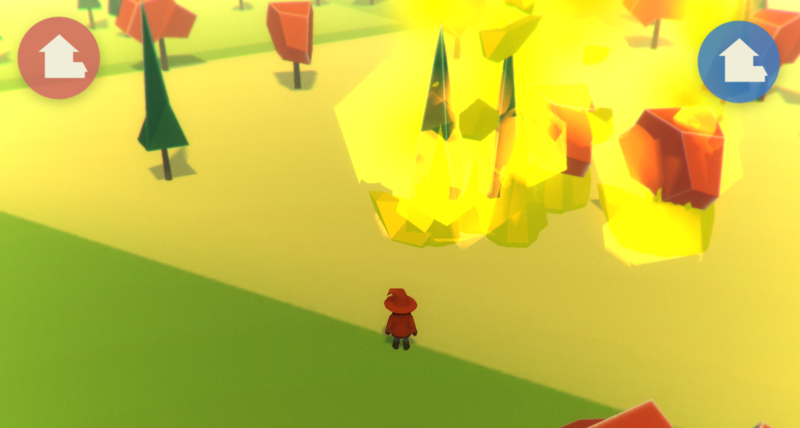 Depending on how close the trees are, setting any single one on fire could set the entire game world on fire. This involves game logic, and the propagation of state between entities controlled by different workers. So this feature needs both a data model to represent flammable entities, and game logic to make fire spread from one entity to another. The data model for your entities is defined in the project’s schema. It describes the components that make up the entities, the names and data types of the properties of each component, and the commands that can be performed on them. 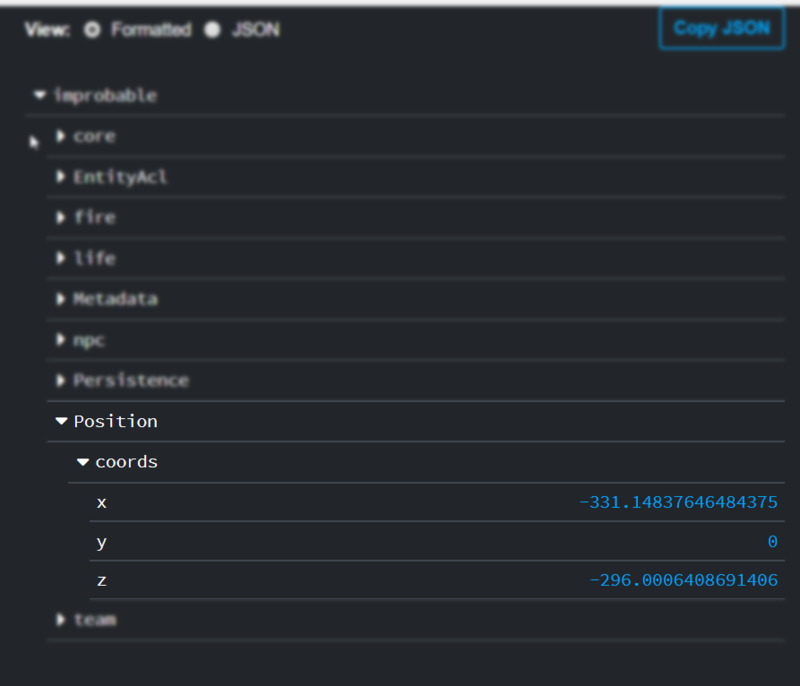 The Flammable component has three properties that define how flammable entities are represented in this demo (is_on_fire, can_be_ignited, and effect_type) and a command that defines an action that can be performed on flammable entities (ignite). The schema described above defines a data model for flammable entities, but it says nothing about how these entities should behave. This game logic can be implemented using your game engine (Unity or Unreal). The Wizards demo uses Unity. Send(update) sends this new information to SpatialOS, which automatically propagates it across the game world. This is what allows other workers and clients to know about the state of this particular entity. 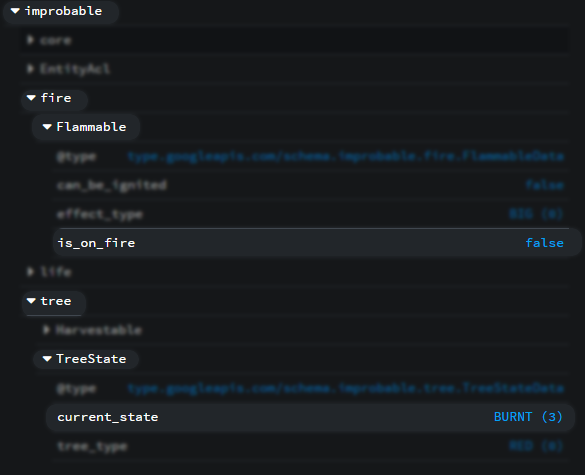 This piece of code looks for entities within FireSpreadRadius, and if they have a Flammable component (and are not burnt down or already on fire), sets them on fire. The code is concise, self-explanatory, and very high-level. It uses a mixture of Unity code (Physics.OverlapSphereNonAlloc), SpatialOS APIs (.Send(update)), and code generated from the schema specifically for your project (update.SetIsOnFire). There isn’t any networking code, any code to deal with entities migrating across server boundaries, or any code to exchange data between workers. But this code can run, unmodified, in a game world tens of thousands of square miles big, simulated by hundreds of workers. Your SpatialOS game can run on as few or as many cloud servers as it needs - hundreds if necessary. SpatialOS does all of the heavy lifting associated with running a distributed system of this scale; it also provides the tools to monitor it. You can also define custom metrics for values that are important for your game (say, the amount of in-game currency traded), and visualize them using the same dashboards. Distributed logging is an invaluable tool to diagnose and debug your deployment, and to record noteworthy events. Like the metrics dashboard, the logs are aggregated across all workers. Now you’ve finished with the deployment, click STOP. You should always stop a deployment once you’ve finished using or testing it. Note: By default, if you don’t stop a deployment, it’ll be stopped automatically 6 hours after it was started. 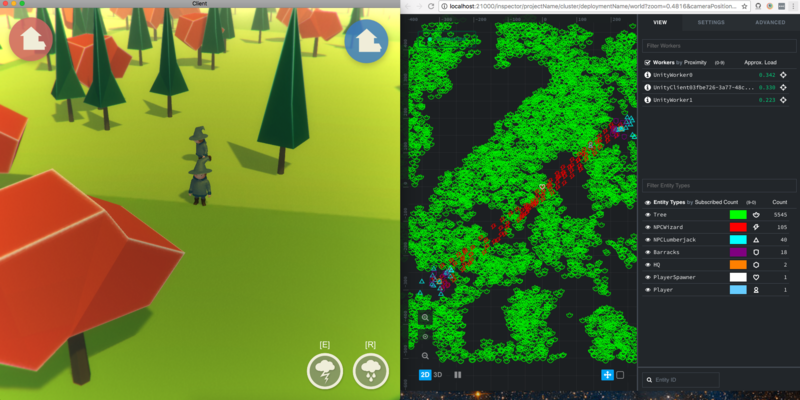 You can build multiplayer games of any scale using SpatialOS and its game engine integrations. You develop and test the game in your own machine, and run the game at scale on cloud servers managed by SpatialOS. You write game logic using the SpatialOS SDK and your game engine, such as Unity or Unreal, in headless mode. We call these “workers”. There’s no need to write any networking code. By default, every game is multiplayer, and can run on hundreds of servers. SpatialOS runs workers in the cloud - as few or as many as necessary to support a game world as big as you want. You can inspect the internals of your game in real time using the web-based Inspector. You can monitor the health of your game using metrics dashboards and distributed logging. To give the development workflow and APIs a go, try the Pirates tutorial. To find out more about the SpatialOS SDKs, explore the technical documentation. To start developing your own game from scratch, pick an appropriate starter project and follow the recipes to add features.